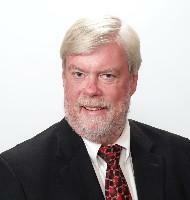 This entry was posted in Estate Planning and Probate on September 6, 2012 by mcchesneydale. This entry was posted in Estate Planning and Probate on September 5, 2012 by mcchesneydale. 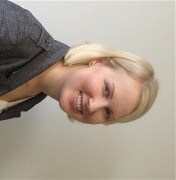 Johanna Montero joined McChesney & Dale as an associate in May 2012. Johanna obtained her J.D. from Penn State Law and is a member of the Pennsylvania and D.C. Bars. Following law school, Johanna earned an LL.M. in Employment and Labor Law from American University. 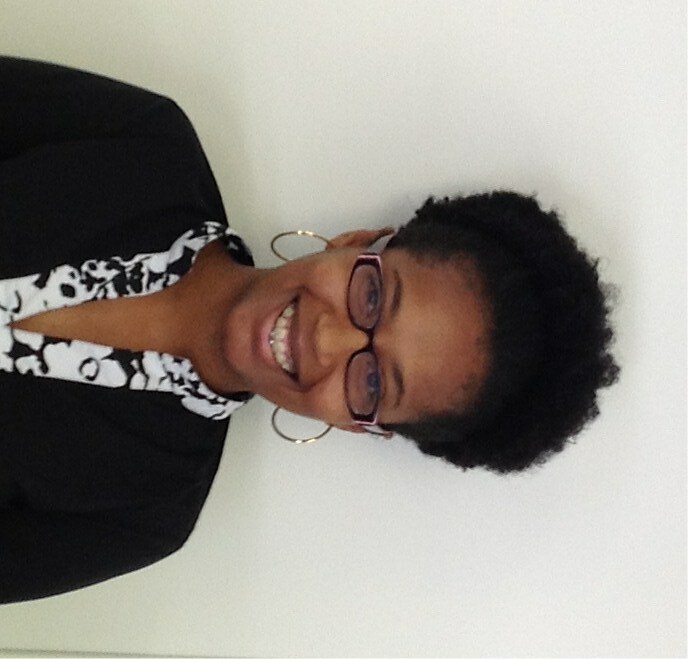 Denise Martin joined McChesney & Dale as a George Washington Law research fellow in August 2012. Denise obtained her J.D. from George Washington Law in 2012 and is currently awaiting admission to the Maryland Bar. This entry was posted in Firm News on September 1, 2012 by mcchesneydale.